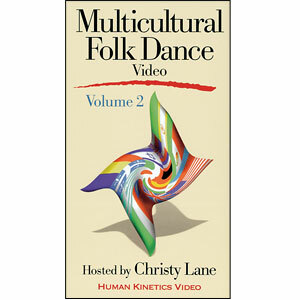 Step by step instructions of the most popular multicultural dances. 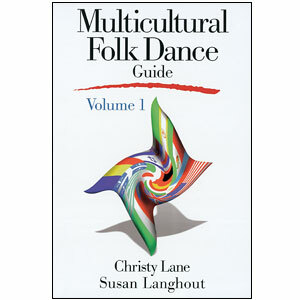 Includes step by step instructions of the most popular multicultural dances today as a result of a national survey of dance instructors. 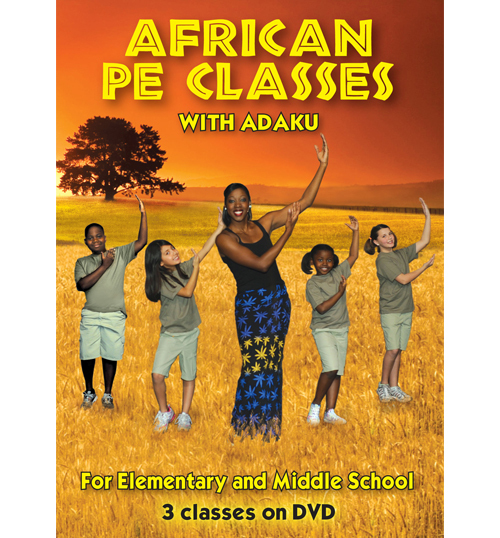 For each dance, you will learn the country or region of its origin, the traditional costume, history of the dance, modifications to fit your age and ability level, trivia tidbits and much more! 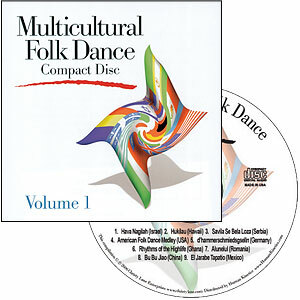 This is a companion to the multicultural videos and CD’s. 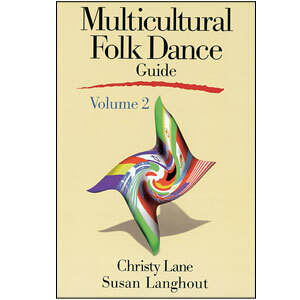 Volume 2 includes Greece, Japan, Canada, Italy, Russia, England, Philippines, Ireland, and Hungary.